a portfolio of complementary non-executive positions in the spheres of mental health, arts, education and business. 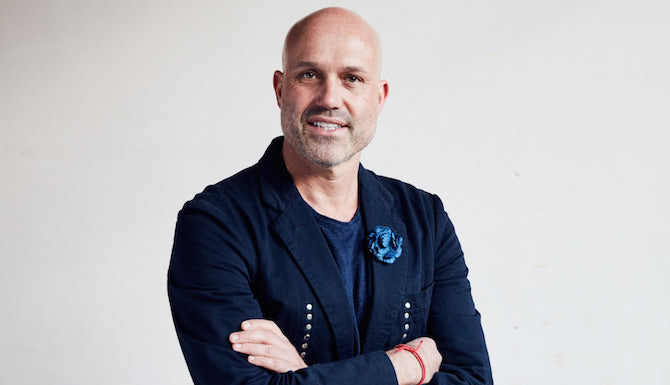 James is a founding board member of the Contemporary Arts Precincts (CAP)—its first project is the re-purposing of Melbourne’s Collingwood TAFE site into one of Australia’s largest multi-disciplinary artistic communities. James co-founded Smiling Mind, the unique and hugely popular meditation app, and The Plato Project, as well as being a founding board member of B Corporation in Australia. MTalks Can design promote social cohesion in an expanding city?